Venturing over to the North Hall at the Las Vegas Convention Center, we were literally inundated with a wide arrangement of accessories for the iPod, iPhone, and iPad. One of the biggest booths in this portion of the Consumer Electronics Show belonged to none other than Scosche. The company isn’t just about iDevices — they also make an assortment of other accessories and other products — but it’s clear that they’ve got quite a focus on attaching new doo-dads to your preferred Apple device. What’s new in this neck of the woods? Let’s take a look. Do you want to stay fit? Are you still trying to figure out what to do with all the turkey weight that you accumulated over the holidays? Scosche wants to help you shed a few pounds in preparation for beach season. Or heck, you just want to be healthy, right? The Scosche myTrek is actually a two-pronged approach. 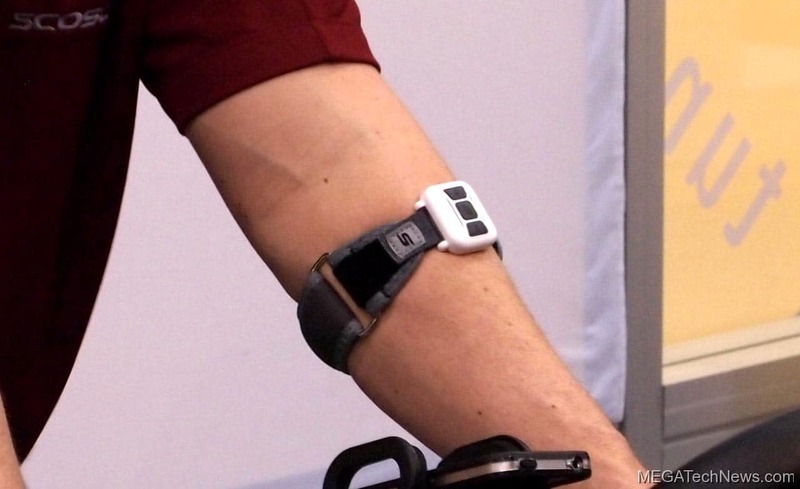 First, there is a wireless pulse monitor that you can attach to your wrist or forearm. 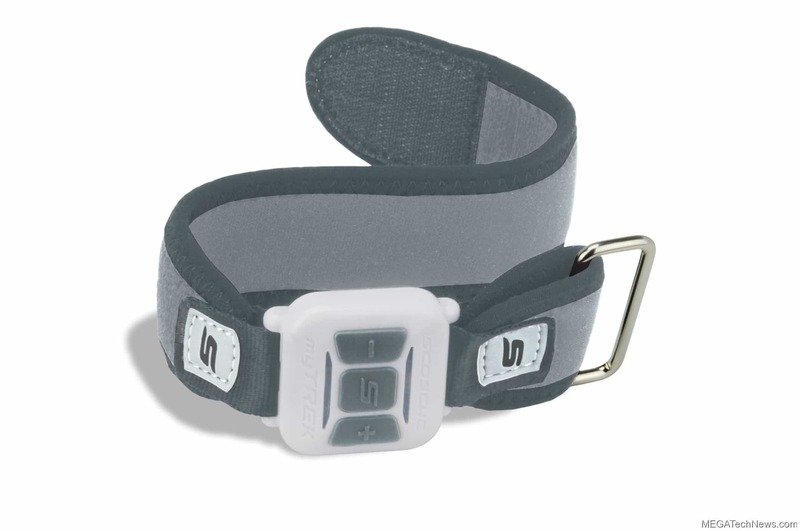 This will keep track of your heartrate without you have to wear one of those uncomfortable chest bands. 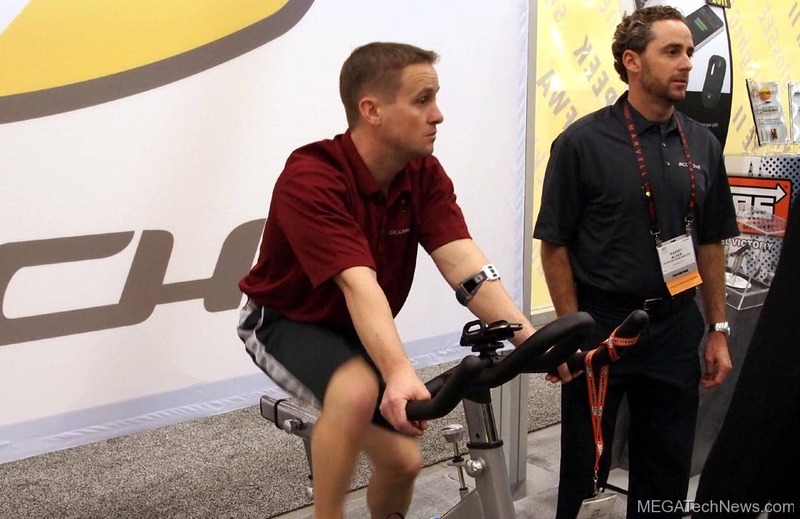 I’ve been there and, yes, a forearm pulse monitor is better. 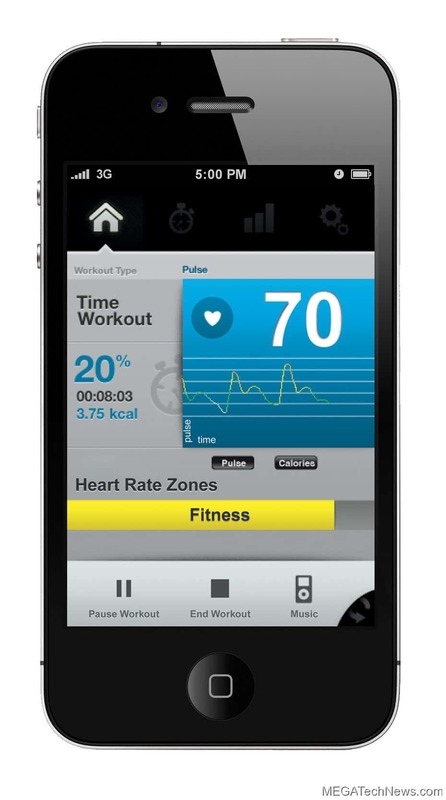 The second half of the equation comes from the accompanying sport app for your iPod touch or Apple iPhone. Using them together, you can manage your workouts and training, tracking everything from calories burned to distance run. In case you don’t have a real coach on hand, the app will even spit out “audio prompts” for encouragement. 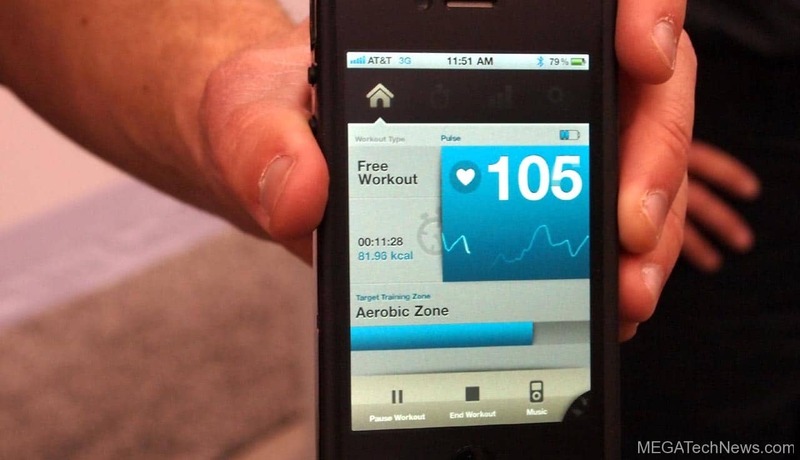 There are a lot of other fitness apps out there, for iOS and just about every other platform, but Scosche has done a good job of combining an app with a wireless pulse monitor to give you a more complete package. It’s so good, in fact, that it was able to take home one of the design and engineering showcase honors awards at the show. 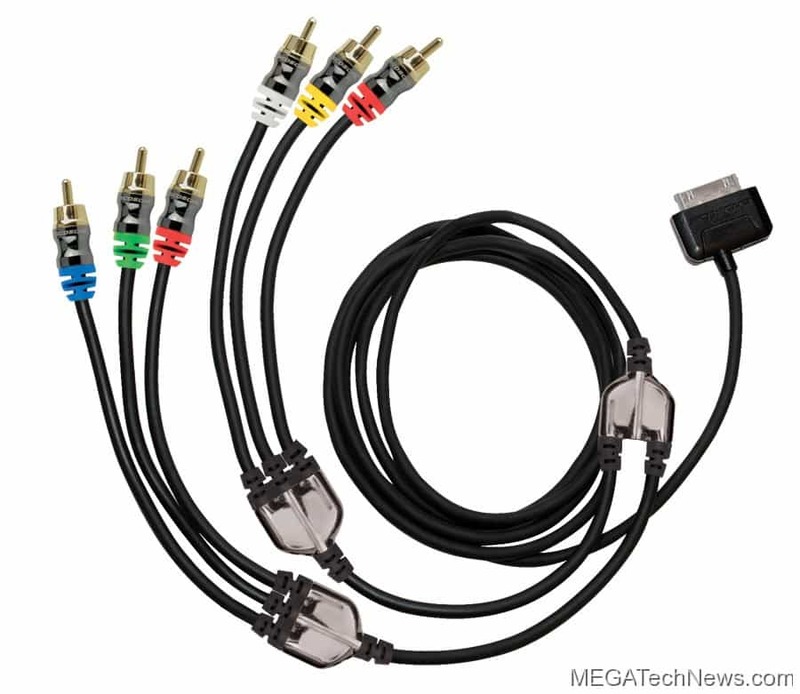 You want to have higher quality audio, but you don’t want to deal with messy cables. 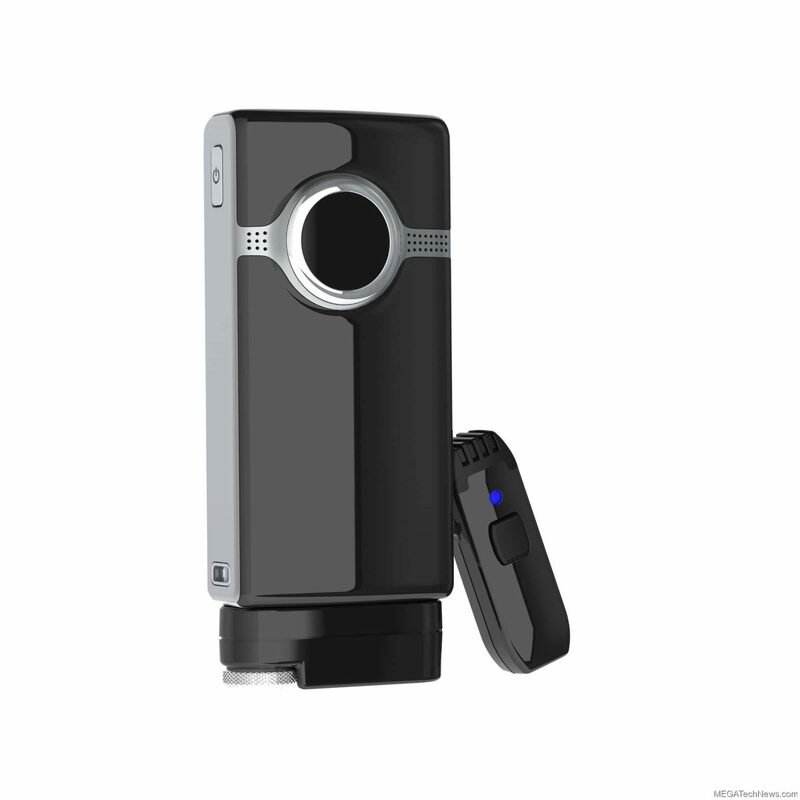 You might also remember the newest generation of Flip digital camcorders released late last year. Well, the freedomMIC from Scosche can help in that regard. It won’t work with the new minoHD, but it’ll play just fine with the FlipPort on the new UltraHD. 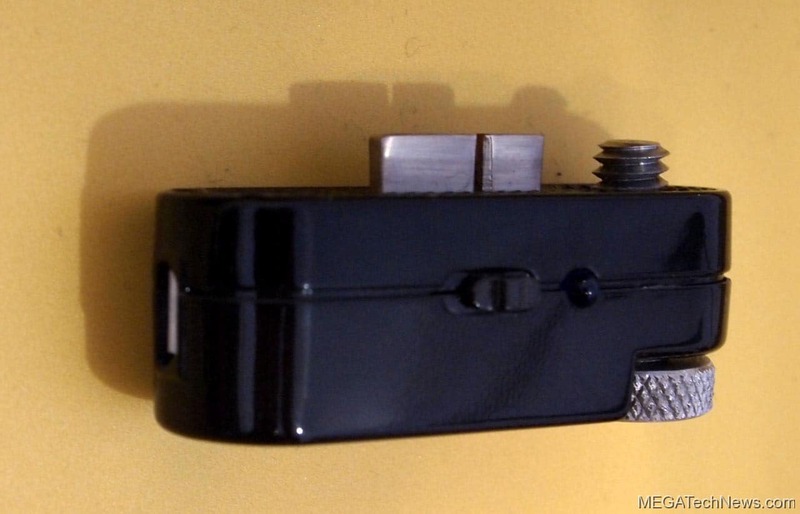 The freedomMIC dongle portion attaches to the bottom of the Flip camcorder and then it can connect to a wireless Bluetooth microphone for audio recording. 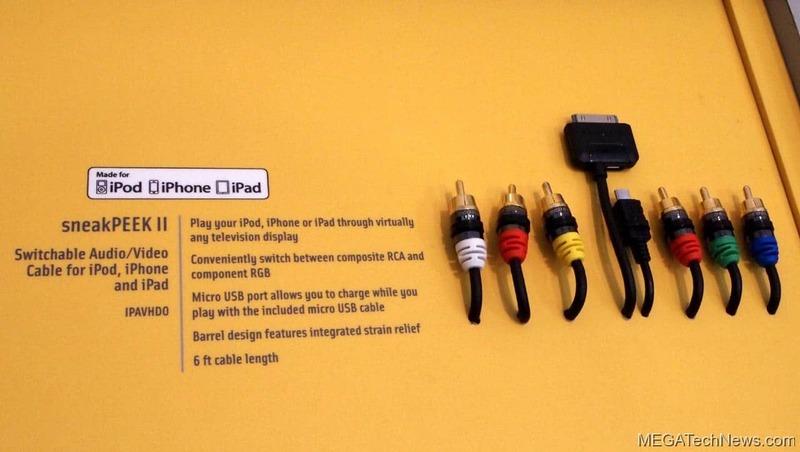 This is great for, say, interviews on a trade show floor. The wireless connection is good for up to 100 feet of range, you can remotely control the record/stop functions, and you get a high performance condensor mic with DSP noise cancellation. 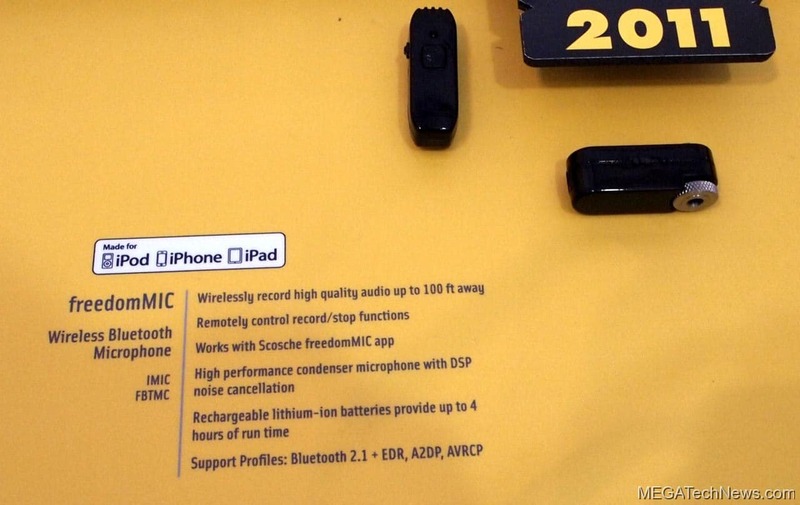 The freedomMIC will work with the Flip, as well as with the iPod, iPhone, and iPad. I really like my Scosche solCHAT II. 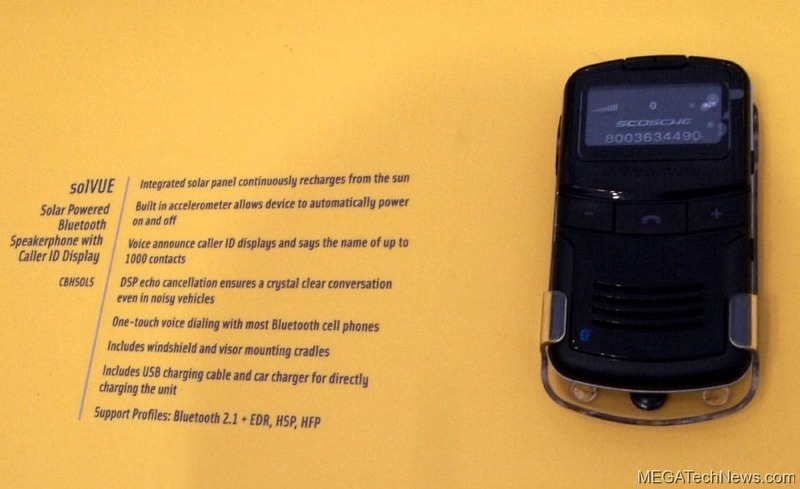 The Bluetooth speakerphone is permanently attached to the windshield of my car, soaking in the sun’s rays to stay charged and being readily available when I need some handsfree calling. The Scosche solVUE builds on these selling points by adding in a built-in caller ID display. This way, your cell phone doesn’t actually need to be visible. You can just look at the solVUE to know who’s giving you a ring. The solar panel is still on the back, the DSP echo cancellation still provides for good call quality, and the one-touch dialing feature keeps things convenient. They’ve also included an accelerometer for automatically powering the device on and off. I like it. Many people scoff at the available iPod accessories, assuming that they’re all just boring old cases that don’t really do anything special. Scosche is one of those companies that bucks the trend, offering some real innovation and some pretty nifty applications. Some of the stuff works better than others, but it’s all worth a second look. 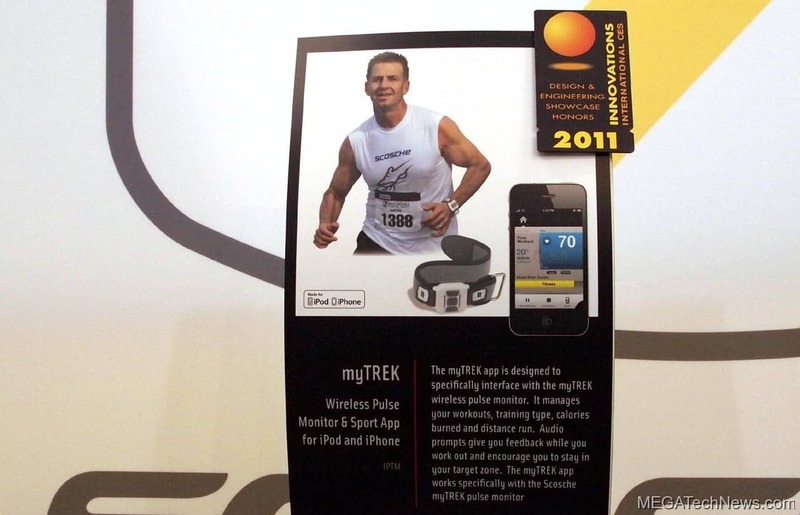 Futurelooks is still rolling out their CES 2011 coverage. But for us, till next year at CES 2012!